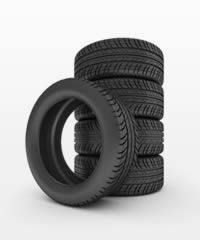 Sulfuration is major industrial chemical processes used to make a diverse rage of products, including rubber and tire. However, it is often pointed out that this chemical action is one major cause of electrical parts damage. NSD's anti-sulfuration solution, R Series , is designed to help increase the reliability of tire making industry in sulfuric or contaminated environment. Since our customers started to use R Series, the initial failure almost is not reported yet.